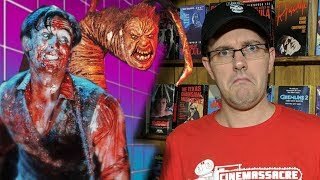 Discover Cinemassacre's Youtube and Instagram stats, most viewed videos and tag analysis. 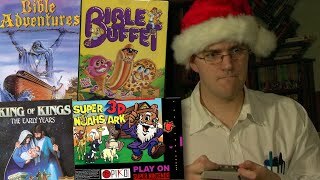 Cinemassacre Productions! 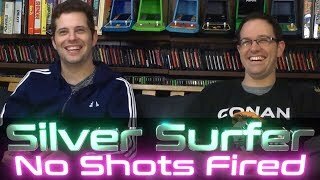 James Rolfe and Mike Matei bring you many different gaming related web series including: Angry Video Game Nerd, James & Mike Mondays, Live Streams and more! 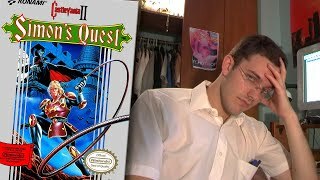 James on Twitter https://twitter.com/cinemassacre Mike Matei on Twitter https://twitter.com/Mike_Matei Want us to take a look at your indie game title? 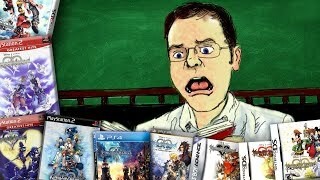 Contact / send Steam Keys to: Mike@Cinemassacre.com Visit our website Cinemassacre.com Want to donate a game? 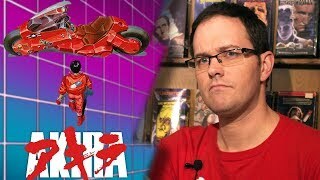 Contact Mike Matei via email at Mike@Cinemassacre.com Often times we get e-mails from people that say they have not been notified of our newest videos. That’s probably because you have not clicked on the bell! To get notified of every video we put out, you must click the bell icon when you subscribe to out channel. 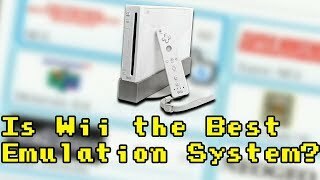 Then, checkmark “allow notifications” and click SAVE. 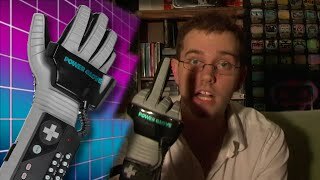 Never miss a Cinemassacre video again! 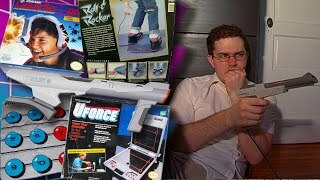 Get inspired by discovering the TOP 100 Youtube videos of Cinemassacre. 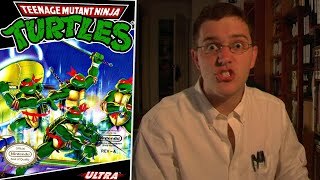 Discover which video tags are used by Cinemassacre for the most videos.